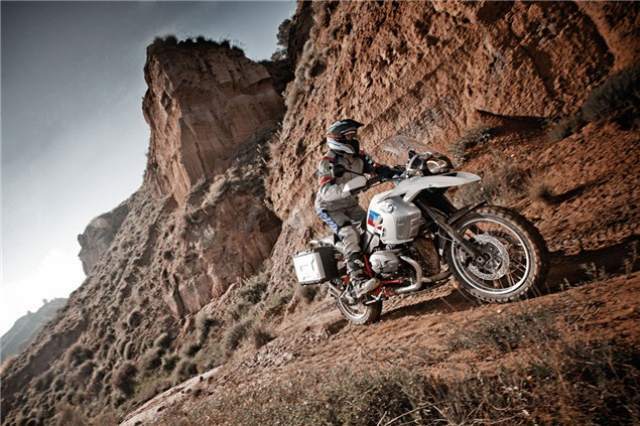 FOR the first quarter of 2012 the combined sales of BMW's R1200GS and Adventure have made it the best selling motorcycle in the UK. The first three months of the year saw BMW sell 293 units of the R1200GS and 240 of its Adventure variant, compared to 386 of CBR1000RR Fireblades shifted by Honda. BMW also saw a positive opening for sales with the new S1000RR, with the superbike featuring in the top 10 of first quarter bike sales with 219 units sold. Other bikes to feature in the top 10 include the Honda CBR600F with 186, Kawasaki ZZR1400 at 184, the NC700X from Honda at 183, Suzuki's 650 V-Strom selling 171, the R1200RT at 169 and the VFR1200 with 167. The first quarter of 2012 also saw some positive growth for motorcycle sales as new registrations were up by 3.6% on 2011.